We’ve started working on the area around Ørland and Trondheim half way up Norway. 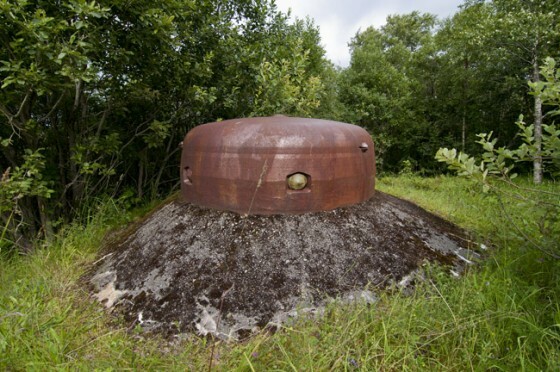 Very interesting strong points and bunkers including the famous MKB Ørlandet or Austrått Fort with it’s triple 28cm Gneisenau turret. We’ll add it to the website in the coming weeks.